Each chapter includes a detailed, step-by-step description of the key tools and techniques and their application; a ‘real world’ case study to demonstrate the technique in action, plus an extensive guide to further resources and a series of self-test questions. The final chapter offers an extended, integrated case-study, demonstrating how all the key management techniques are combined within the everyday operation of a successful sport or leisure organization. 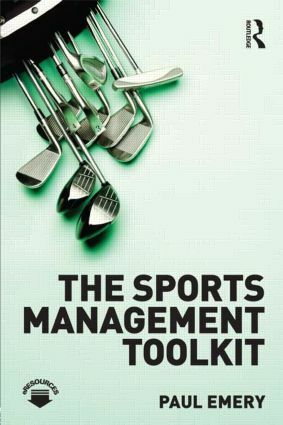 This book is essential reading for all students of sport and leisure management, and for all managers looking to improve their professional practice. APPRAISING THE ORGANIZATION’S PORTFOLIO: WHAT STRATEGIC BUSINESS UNITS SHOULD WE FOCUS ON?